WeBuyStCharlesHouses.com will buy your house no matter what condition its in, or for what reason you’re selling it. 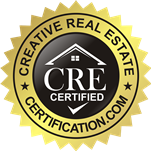 We have helped sellers throughout the entire St. Charles county of Missouri sell their homes. We do fair deals that only benefit us both. If you don’t like the offer, you’re not obligated to take it. 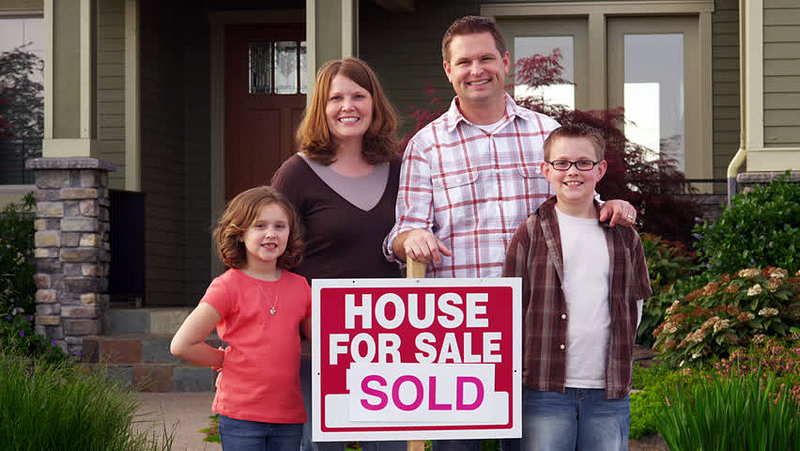 We’re here for you, and ready to buy your house. Fill out an offer form today to get fast cash tomorrow. We buy houses in: St. Charles, Augusta, Cottleville, Dardenne Prairie, Defiance, Flint Hill, Foristell, Gilmore, Hamburg, Harvester, Josephville, Lake St. Louis, Matson, New Melle, Nona, O’Fallon, Orchard Farm, Portage Des Sioux, St. Paul, St. Peters, Weldon Spring, Weldon Spring Heights, Wentzville, West Alton. Owners sometimes have to sell. It’s a fact of life. Sometimes you want to, other times you don’t. There could be any number of reasons why you are selling. Maybe you have a house that needs numerous repairs that you know you can’t afford. Which, if that’s the case, we’ll even pay for your repairs! The reason that you are selling, and the condition of the property is irrelevant to us. We deal with homes of all values. Whether you have a million dollar home, or a modest one, we’ll make you an offer. Trust us, and give us a call to find out how quickly you can receive a fair cash offer and sell your home fast.